Looking for cheap Manila painting service for a small job? A contractor perhaps for that big time renovation or construction of your property? Here are a few starting tips before hiring a contracting painter for that finish you want to avoid over spending and come up with the cheapest cost-effective structure painting service. Your choice of color will be the most important. 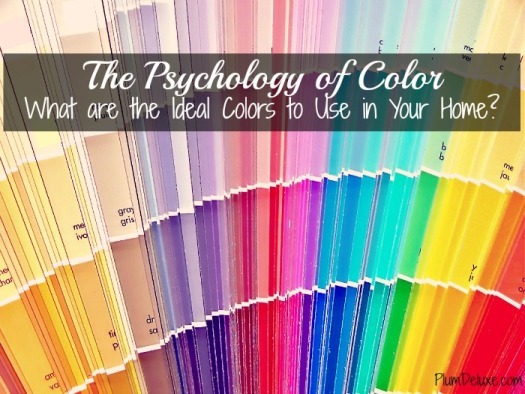 With this aspect, you need color psychology (look at the image below) or better yet, get a free quote and hire us! If you are trying to find professional and qualified Manila painting service that fits your budget, you have to be sure your contractor must know these issues. All painters must know their paint, their service and therefore, without any or all of the above mentioned factors, a contractor cannot do his job right. The right mix, the right color combination and psychology with the right type of paint and service will always result in perfect feel good color of your home, office or any surface. Below are just some of the basics we utilize to do our job whether small painting work or big contracting type of jobs. For fast service, please fill up our online form below to request a free quotation for your job order. Although this might sound a bit rhetoric to some, there are people who are new to contracting basics and in hiring small jobs for painting needs. These tips might help others who are on their way to hire a painter to do the job they need. Even if you are already used to getting related services, a tip or two will absolutely help realize and get the most our of a service request for a painting job. I hope you find this list of generic standard tips useful and if you do, please pay a like in our Facebook button below. It will help others too. Use the power of the internet to search for nearby painting service providers. This will help you make sure communication is easy with your contractor and cheaper too. Ask for as many free quotations from as much painting service providers you can find both online and offline. After all, some of the best things in life are FREE. Make sure the quotation will include the costing for materials to be used. Make sure everything else has been prepared - your choice of color, surface, finish, paint or varnish preference, mixture and color psychology. Determine the scope or how big the area of job to be done. Be specific to avoid loss of time and maximize the job to be finished. Always ask for extra small jobs as a discount of some sort. Seek for any other small jobs you might need as extra reservation for this discount. Some contractors will offer this but others won't. Maintain a list of providers and their contact numbers for comparison later. Ask for a second opinion from anybody who has been through with the same job request as you need today. Ask for an estimate cost and be prepared to list it for future reference. Make sure you are talking with the foreman or main contractor. This saves you money because some sub contractors offer higher cost compared to direct contractors or foreman. Make your calculations on cost by doing a canvass of price of materials to be used based from the quotation.